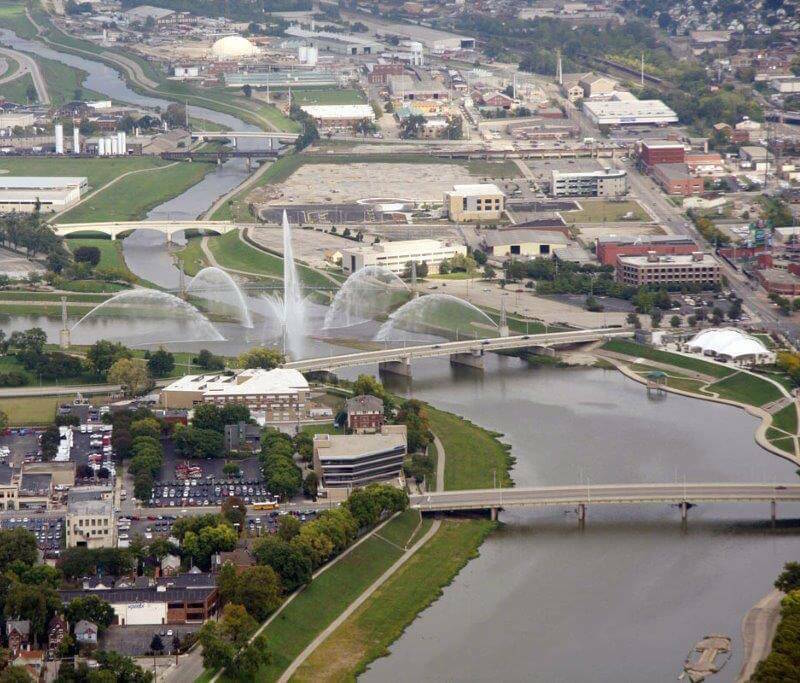 Tech Town’s existence in Dayton is due to nearly a decade of planning and work by the City of Dayton and CityWide Development, Dayton’s non-profit economic development and financing arm. Tech Town is a living example of responsible environmental stewardship. It was born out of cooperation between public and private entities––and overwhelming community support. The urban revitalization at Tech Town has transformed the site of an industrial relic into a modern campus positioned at the heart of Dayton’s technological renaissance. Tech Town is an integral part of this plan, serving as Dayton’s nexus for the application, commercialization, and convergence of cutting-edge technologies–quickly and efficiently.